The parishes of Tisbury, Fonthill Bishop and Fonthill Gifford are to get a new vicar. 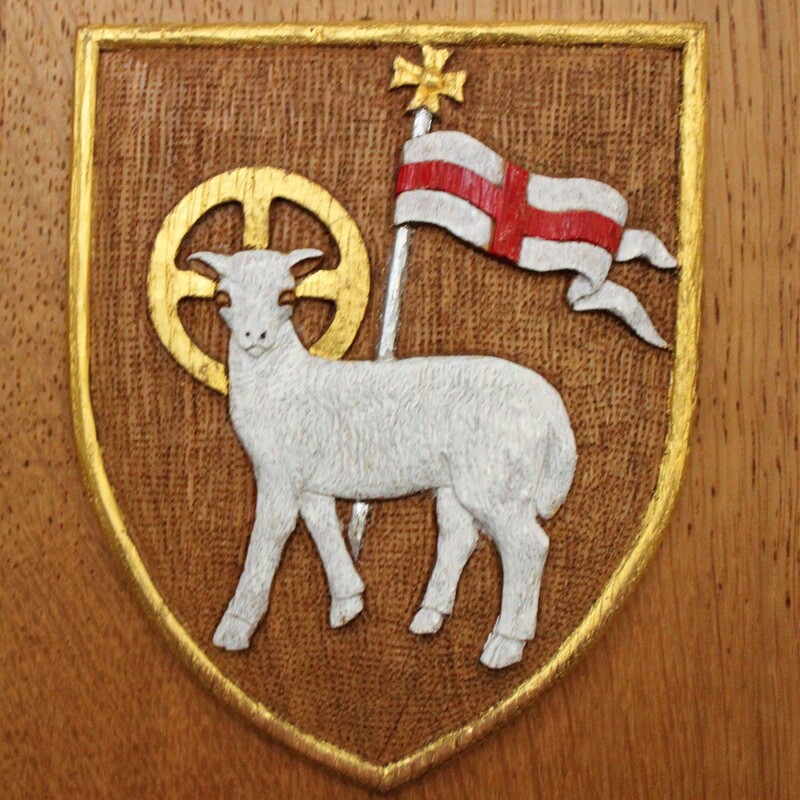 News of the appointment from the Rector of the Nadder Valley Benefice, the Revd Dr Graham Southgate, was read to congregations attending Palm Sunday church services in the valley. We are delighted to announce that the Bishop has invited The Reverend Juliette Hulme to be the next Team Vicar based in Tisbury, and that Juliette has accepted the offer. Juliette will bring a depth of experience in Army Chaplaincy, town and rural ministry and her current school chaplaincy at Wells Cathedral School. It is anticipated that she will be licensed in St John’s Church by the Bishop of Salisbury on Monday 3rd September. Please continue to pray for Juliette as she prepares to move and begin her new ministry amongst us. A photograph and biography are to follow. 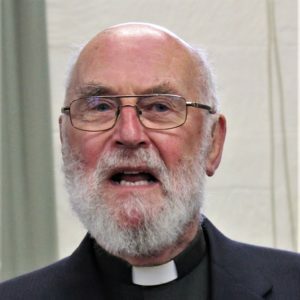 Revd Hulme’s appointment means that the team of clergy serving the Nadder Valley Benefice will be at full strength along with three associate and also retired priests.